A little background. I came up with the “A Forgotten Gem” idea a few nights ago as I was re-watching some older PPVs on the WWE Network. I put on Payback (2014) to watch Shield vs Evolution, but the opening contest was a US Championship match between Sheamus and Cesaro. It was a hell of a match, and likely one that most fans don’t think about when discussing the best feuds of years past. At the time, Cesaro was christened as the newest Paul Heyman guy by ditching Zeb Colter and Jack Swagger. This was the start of his ambulance entrance theme song and a slightly different persona than he had been using before. It was much more fitting than being an All-American American, since he is noticeably not American at all. Sheamus was fresh off a return from injury and had just won a battle royal to take the United States Championship off of Dean Ambrose. 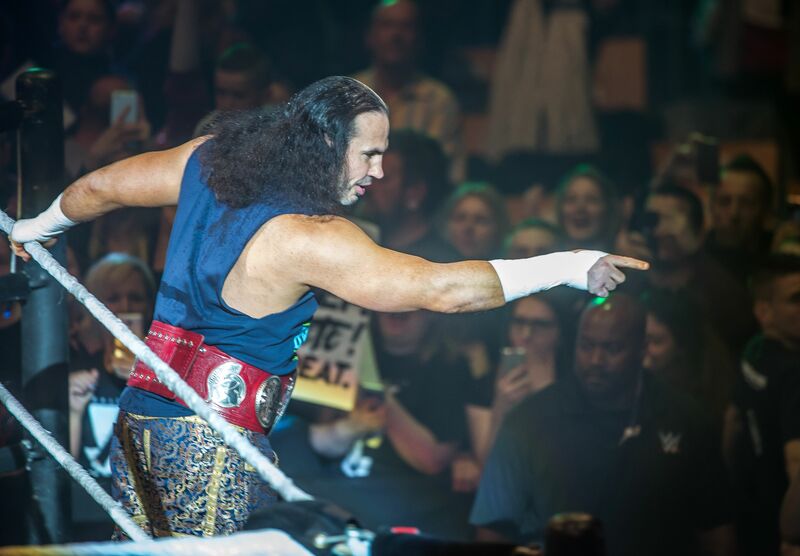 Rather than returning as a villain, he came back as a face and was receiving surprisingly good reaction even in the most hostile wrestling cities such as Chicago and Philadelphia. The match at Payback was a hell of an opening contest. Normally the PPV openers are full of high flying spots, quick transitions and reversals. This was a bit slower-paced and more of a brawl, but still had a lot of good wrestling spots. In a match most people would have though was going to be laced with “boring” chants, it was well received and got a good ovation at the conclusion. They worked a stiff style against one another. Their punches and kicks landed every time. They didn’t slap their leg like you see virtually every other performer on the roster do when they hit a boot or a knee strike. And while Cesaro had the higher momentum and upside at the time, he wasn’t booked to beat Sheamus for the title. They would face off again later that year at Night of Champions for the same title, and once again Sheamus came out on top. Payback was notable for the second installment of Shield vs Evolution, and NoC was notable for Lesnar vs Cena, but Sheamus vs Cesaro is a bout that deserves recognition and worth catching on the repeat. Both guys are among the most underrated and most consistent performers on the entire roster. Fast forward to today and they are one of the top teams in the tag team division. It’s been a hell of a time for them as tag team champs, but watching these bouts makes me wish they would part ways sooner rather than later. Sure the tag team division may suffer a bit, but the division has seen worse times. Reverting back to having 1 set of tag titles wouldn’t be the worst decision. But vacating the United States Championship would just be putting to sleep a big stepping stone for young prospects wanting to prove their worth. Plus, the Intercontinental and U.S. titles can both thrive due to their name and history. “Raw Tag Team Championship” and “SmackDown Tag Team Championship” just feels cheap. It’s time for these guys to step back into the singles division at a time where The United States Championship is riding on the edge of irrelevancy if it hasn’t been already. Jeff Hardy is a true veteran, but either Cesaro or Sheamus would bring more life to the US title. 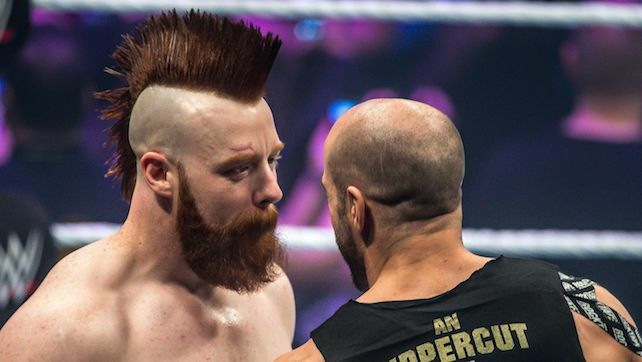 Not to mention, WWE could always book a hair vs title match and finally put an end to the awkward looking mohawk Sheamus has been sporting. A simple haircut for Sheamus would do wonders for his stance on the roster.